The wait is finally over, Grand Theft Auto: Vice City is now available to download from the App Store. The 10th anniversary edition of the game has been revamped for mobile devices and includes high resolution graphics, updated controls and a host of new features. 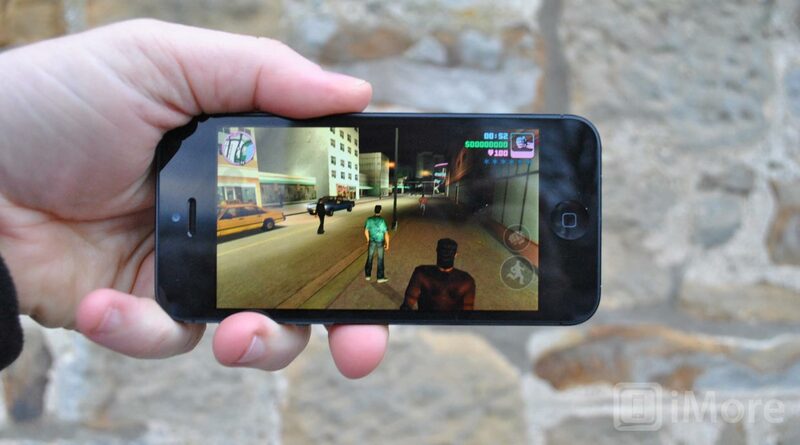 The game has some nice features for iOS users such as tailored firing and targeting options, customization of user controls, iCloud save game support, huge gaming campaign, support for Retina devices and you can even listen to your own iTunes Playlists while driving around Vice City. Grand Theft Auto: Vice City is available from the App Store now and supports the iPhone 3GS, iPhone 4, iPhone 4S, iPhone 5, iPod touch (3rd generation), iPod touch (4th generation), iPod touch (5th generation) and iPad. Requires iOS 4.3 or later. This app is optimized for iPhone 5.